This is the most successful book published by Dally Messenger. It contains example wedding Funeral and Naming Ceremonies and is now in its fifth Published Edition. (2010). Available from the Celebrant Centre – weare@celebrantcentre.com.au – 1300 446 786. 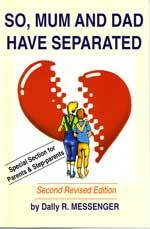 Ebook on Amazon – also on iBooks. Budget priced booklet containing five different wedding ceremonies on easily read double page spreads – plus several pages of advice on how to organise a good civil wedding ceremony. (2010). 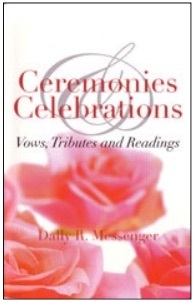 Available from the Celebrant Centre – weare@celebrantcentre.com.au – 1300 446 786. Dally Messenger III has compiled/written at least eleven texts for this pioneering course in secular Celebrancy. The College was officially established in 1994 though much preparatory teaching had been done prior to its official start. 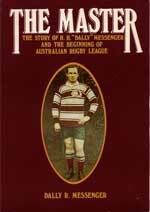 This is a completely new edition the original history of Rugby League in Australia based on the life of the original legend, Herbert Henry Dally Messenger. 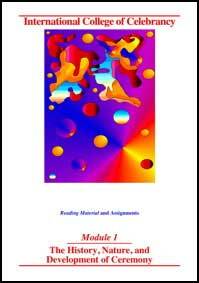 eBook from Amazon. Also on iBOOKS. 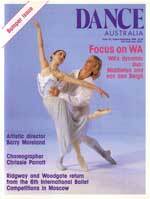 Dally Messenger (Publisher / Editor) and Brian McInerney with a cooperative group founded Dance Australia Magazine in 1980. 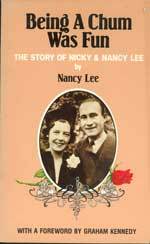 About 1990 it was sold to the Yaffa Publishing Group where it continues to prosper! eBook on Amazon. Also on iBooks.